Give your brain an early morning workout every day with Albert. It’s a digital clock that makes you think and do some mental math before giving you what you want– the time. 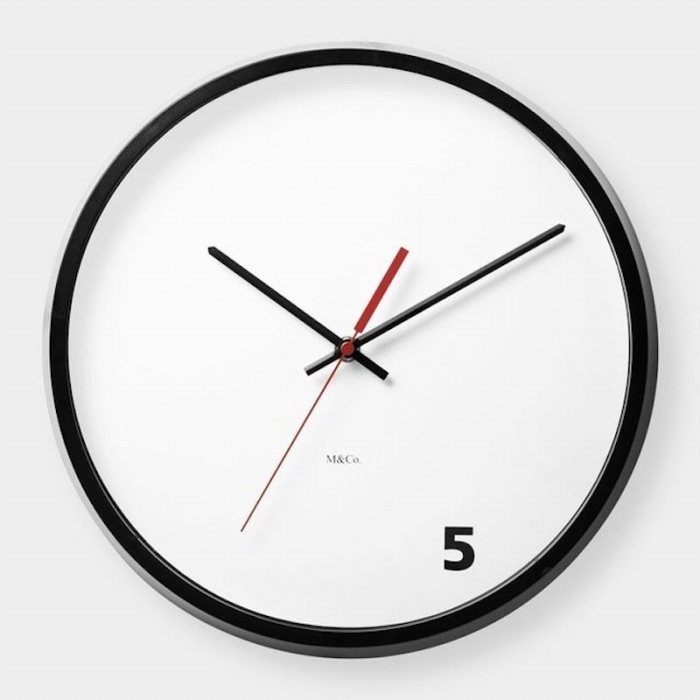 It’s a neat clock to put in your kids’ room and in yours too, specially if the old noodle is in need of some sharpening. 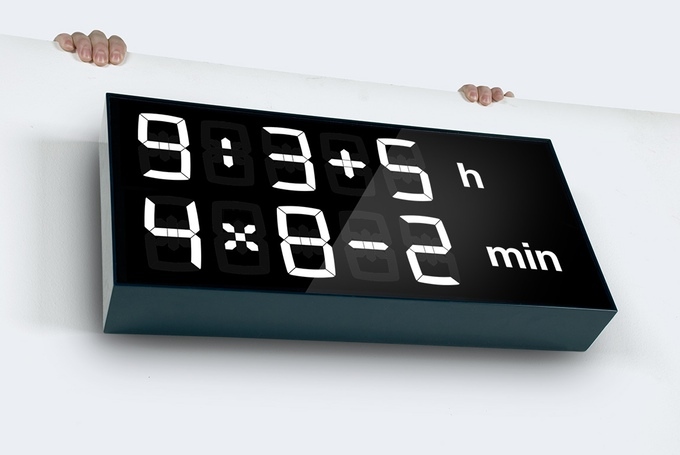 The display shows a mathematical equation instead of the time, and you have to solve it before you can figure out what time of day it is. You can set it to different levels of difficulty and you can start it off at level one, if you’re really that rusty. 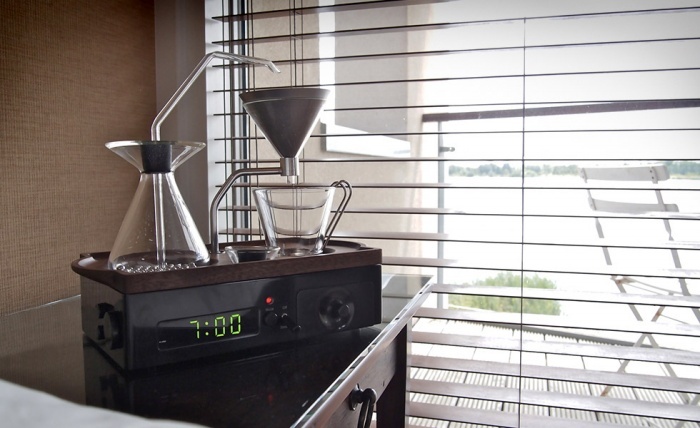 Nothing beats waking up to the aroma of freshly-brewed coffee, just as no other alarm clock can beat the Barisieur Coffee Maker Alarm Clock because it makes the former possible. 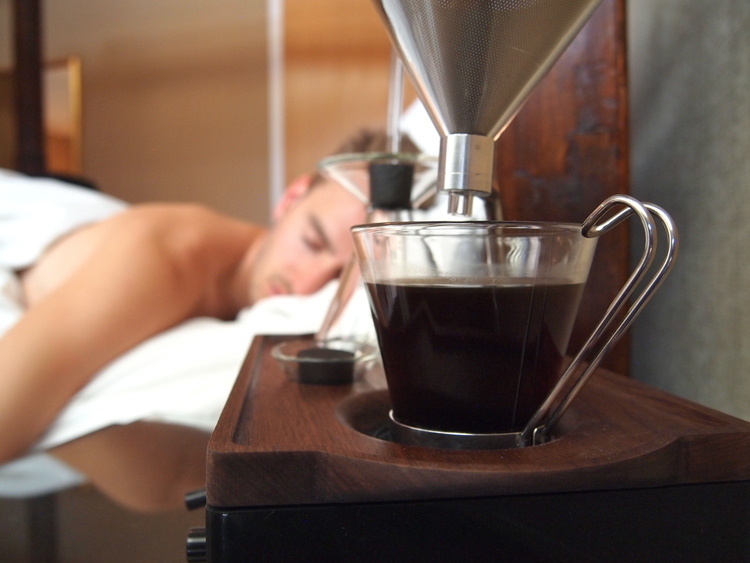 The uniquely-designed alarm clock also happens to be a coffee maker that works on brewing you a cup of Joe that’ll be ready by the time your alarm goes off. Not only does it do the work in brewing that cup of coffee for you, but it also gives you extra motivation to wake up and get out of bed. Whoever invented alarm clocks got it all wrong. If you want to get people out of bed, then you might want to give them a better reason to do so. A wailing alarm clock (with an occasionally defective snooze button that makes the entire process a hundred times more annoying) is clearly not what most people have in mind. Alarm clock makers should take a cue from Oscar Mayer. 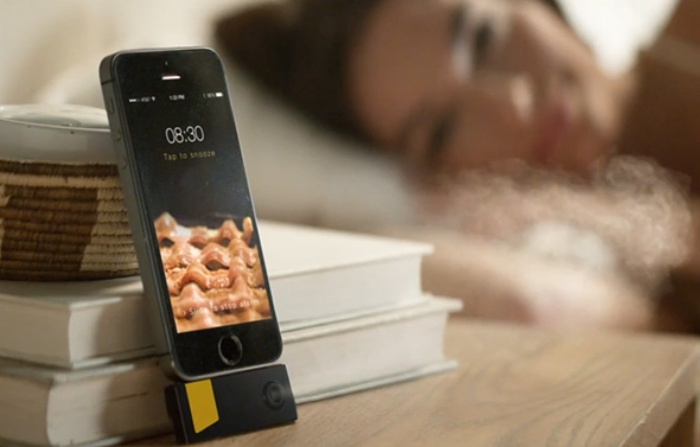 They’ve come up with the Wake Up and Smell the Bacon app and iPhone dongle duo that basically wakes people up with the delicious scent of bacon. By Hazel Chua on 06/05/13 • Leave a comment! Stuff like the RadioVault is really ingenious for keeping your valuable stuff safe and out of the prying eyes and hands of would-be burglars. It looks like your typical iPod dock on the outside, complete with a LED display that shows off the current time and what day of the week it is. 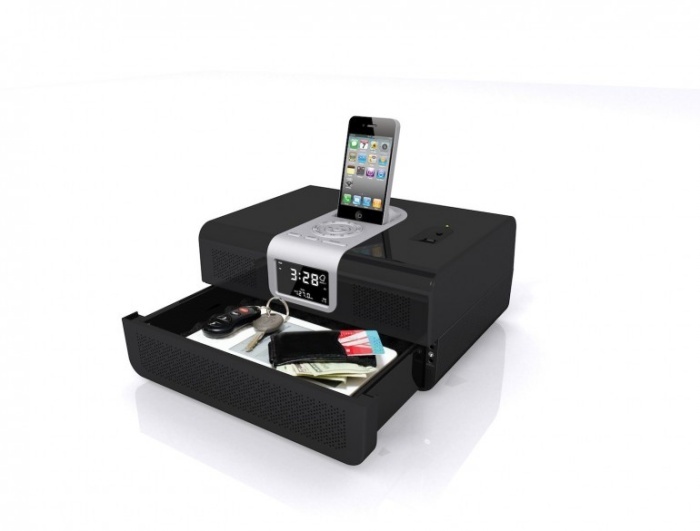 But on the inside, it’s a stealthy safe that provides you with some secure storage space for your big ticket items. Now you can just keep them in your regular safe, but if you wear or use these items regularly, then that option might not be so convenient. The fingerprint-activated safe is made to look like the dock’s speakers, so people who aren’t in the know won’t even think to look there. By Hazel Chua on 06/03/13 • Leave a comment! I think it’s safe to say that alarms get on most people’s nerves, especially when it’s early in the morning. But that’s the point of the alarm, isn’t it? To annoy people so much so that they feel compelled to wake up, just so they can shut the alarm up. By then, most alarms will have achieved their goal, which was to wake the person up in the first place. One such app is Wake. It doesn’t have the most annoying of alarms, but it’s enough to wake you up because of how you’re supposed to snooze the alarm. By Hazel Chua on 05/15/13 • Leave a comment! The Morse code was huge back in the day when people used telegraphs to communicate. It’s not something you should necessarily learn at this point, although I do think it’s advantageous to learn the code, just in case you find yourself in a tight spot and can’t communicate except by Morse. 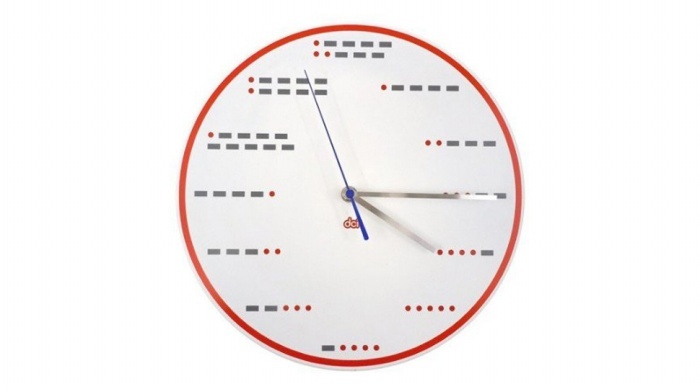 Helping you polish up on your numbers and just making your room look infinitely cooler is the Morse Code clock. 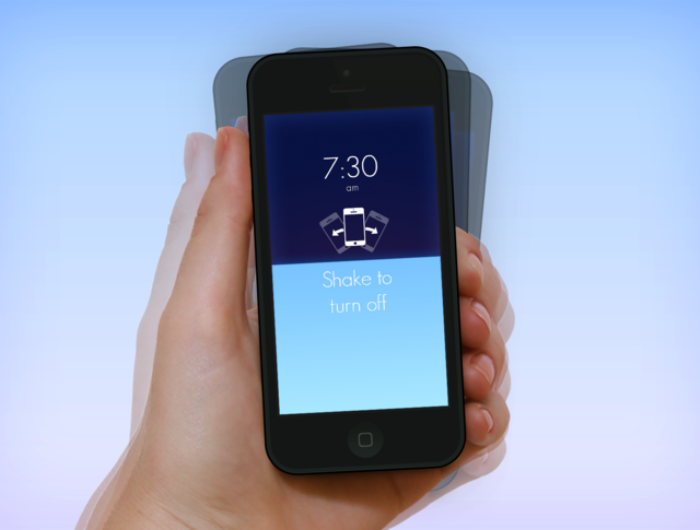 The mark of a good alarm clock app is when people hate it–because then, it’ll mean that it actually works. 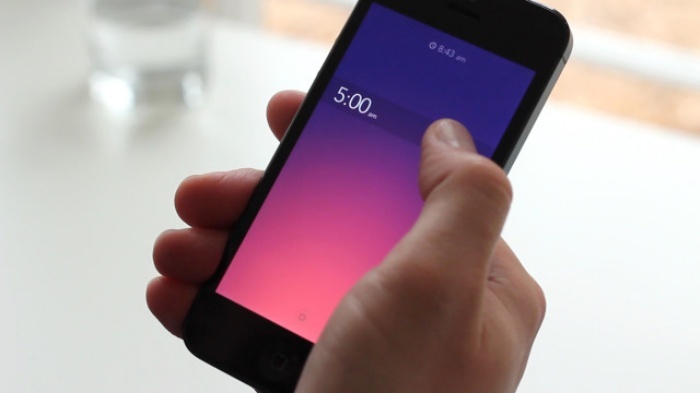 The newest alarm clock app making the rounds is called Sleep If U Can. It’s funny that they should pose that challenge, because I’m sure most people who get this app won’t be able to once the alarm goes off. What sets this app apart from the rest is what you’re supposed to do in order to shut it up. There’s no snooze button or password to enter. Instead, you’ll have to get up and take the exact same photo of whatever it was you chose to set as your wake-up shot earlier. Getting up every morning to go to work is one of the hardest things to do…if you love sleep as much as I do. If you’ve been late more times than you should’ve this year and can’t really make yourself go to bed earlier the night before, then you need a simple but smart alarm clock app that you can count on, like Rise. 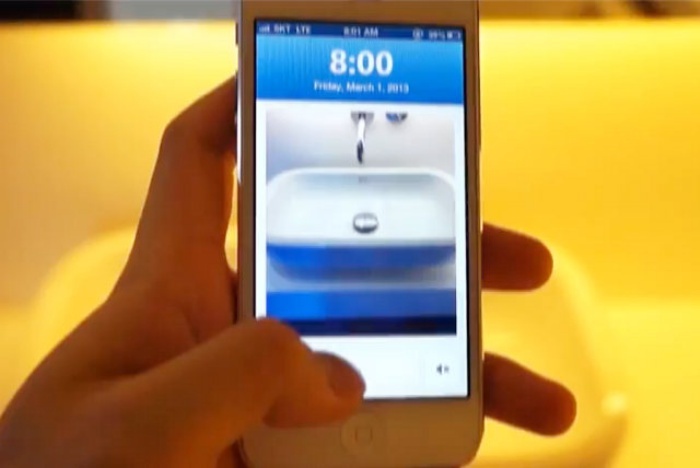 It sports an easy-to-navigate interface that takes full advantage of your iPhone’s touch, gesture, and swipe controls.